AMERICAN GIRL SPIRIT is giving away a Grace Thomas Doll & Welcome Gifts. 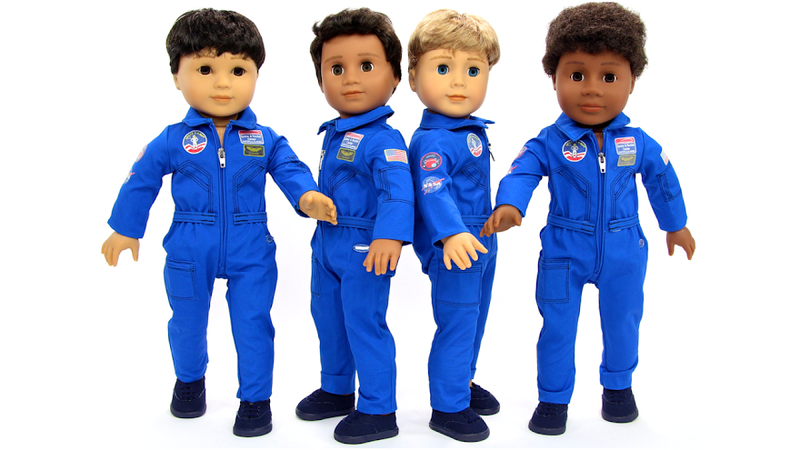 I thought it would be fun to have a small challenge of American Girl Spirit knowledge. So you need to answer just a few questions. 1. What dress is Ella wearing in the American Girl Spirit Truly Me Holiday Fashion Show video? 2. What instrument is Ginny playing in the American Girl Spirit Truly Me Holiday Fashion Show video? 3. 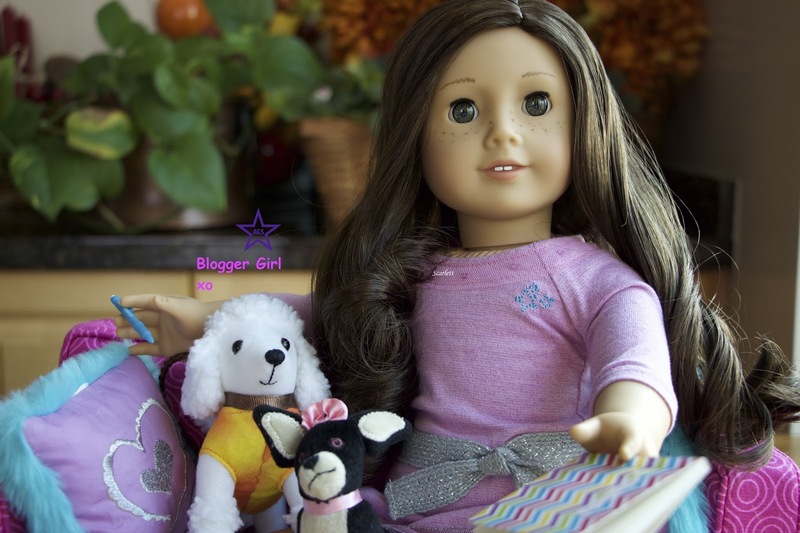 What doll number on the American Girl website is Phebe who takes part in the American Girl Spirit Truly Me Fashion Show? 4. What is the name of the doll wearing the Frosted Violet Gown in the American Girl Spirit Truly Me Holiday Fashion Show? 5. 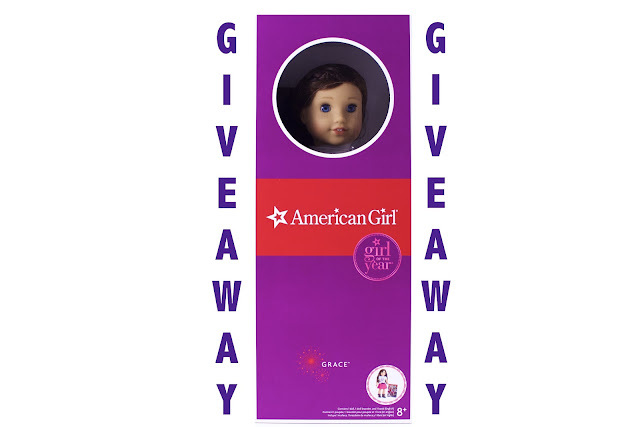 Tell me what you thought of the American Girl Spirit Truly Me Holiday Fashion Show! Contest closes December 1, 2015, @ 3pmEST. Have fun and GOOD LUCK!